ColourFence has been fitting low maintenance fencing and railings across the country with hundreds of these installations in and around the Wirral area. 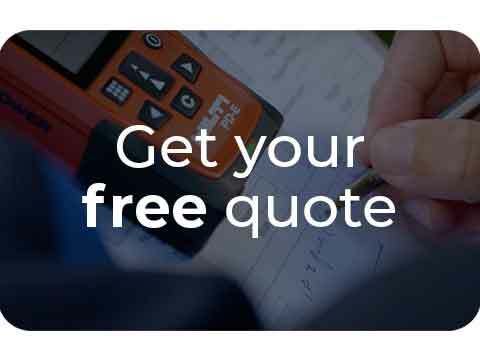 As a company, we pride ourselves on offering a high-quality product and fitting service, backed up by what we believe to be a unique, hassle-free warranty and after-sales service. 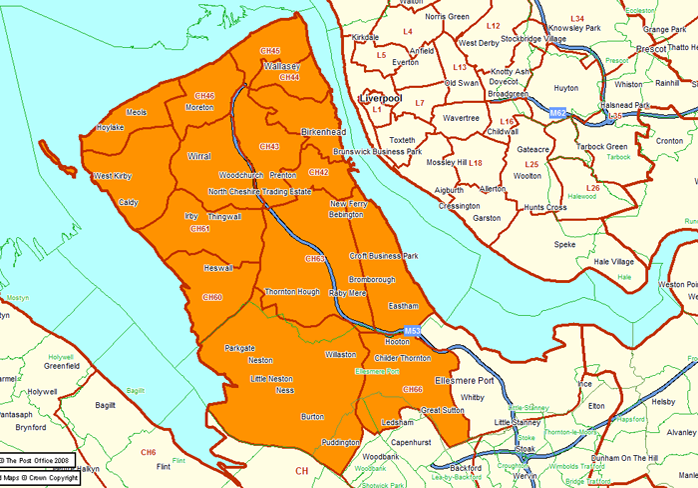 So if you’re in Wirral or it’s surrounding areas, contact us today either by telephone or by email. "Just a short note regarding the work you did for us recently. When I first agreed to have the work done I was worried about the removal of the quite substantial wall around our property. I was expecting to arrive home from work to a prospective bomb site. My fears were totally unfounded though as the lads did a really professional job of removing the existing wall. 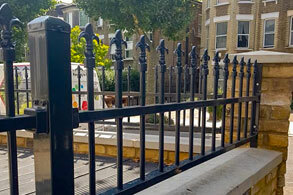 The fence went in just as professionally and looks stunning, it has made such a difference to our rear garden and the thought of no more painting is very satisfying.I would like to thank yourself and the two lads for your polite and friendly approach throughout the time you spent at our property." 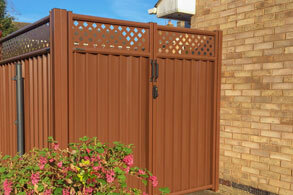 "The ColourFence team members were highly professional and inspired confidence. One felt comfortable being around the team which was well co ordinated by their excellent leader. 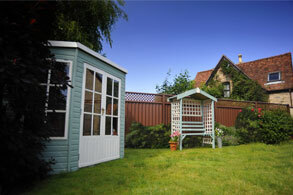 The materials used by ColourFence are durable and of a very high standard. The fact that the firms operation and factory is British based in an added attraction. The team was sensitive to the local environment and community when installing ensuring a smooth transaction." "Very impressed with the overall look of the fence. Good job. Worth every penny." "Thank you for your service. [The ColourFence team] worked tirelessly in pouring rain and have done an excellent job. Many thanks." "This transaction was completed in a highly professional manner with no pressure to buy. The work was carried out by the diligent fitters who came with a can do attitude. Their work ethic was to be admired." "Although the fitter encountered a number of problems, they overcame them doing a good job in the process." "Could not be more pleased with [the ColourFence] team. In and out in one day, extremely efficient and no mess. So pleased with the fence to the rear of the property that we have ordered similar for the side. Neighbours have already commented on how good it looks. 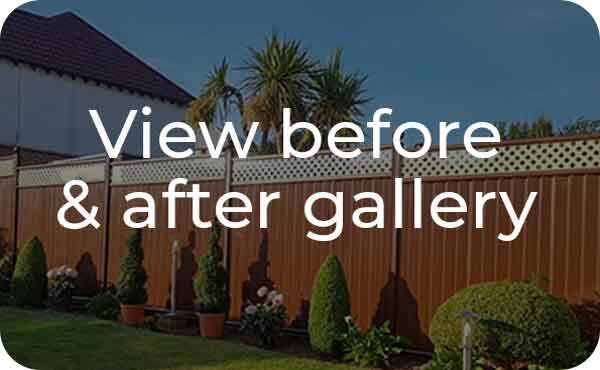 We will and we have recommended ColourFence to others." "I was so pleased with the fence that I ordered another one for the other side of the garden. Well done." "We are very pleased with our new fence which adds so much to the garden. The service and installation was professional and very friendly. The work was completed within the specified time."